I’ve learned that it’s the mold that gets to me and although I by no means have severe allergies, a long outdoor hike in all that mold can leave my energy depleted & my head all congested. Most days aren’t bad enough to pop a Zyrtec D (I try not to take meds if at all possible anyway) so I’ve been on the hunt to find more natural ways to combat any reaction to allergy symptoms. 1. 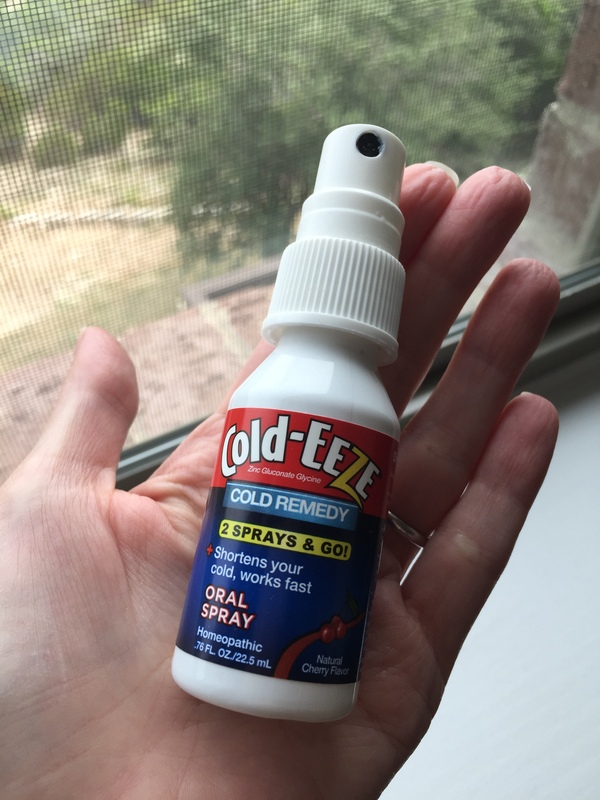 Cold-EEZE Cold Remedy oral spray: At the very first sign of any cold-like symptoms, I reach for this quick & easy mouth spritz. Rather than using traditional over-the-counter drugs for help with the common cold, I’ve been exploring the idea of more homeopathic solutions — all the products I’ve tried from Cold-EEZE haven’t failed me yet. This stuff is formulated with zinc gluconate and proven to help shorten the duration of the cold by nearly half. Just two sprays under the tongue and I’m out the door, ready to get on with my day! 2. NeilMed SINUS RINSE Complete Kit: Neti Pots never work for me but this little squeeze bottle system does the trick. Ugh, you’d be surprised to see what you can rinse out of your sinuses during a cold! I use it at night to flush out the allergens accumulated from being outside, and then again in the morning to relieve pressure from nighttime stuffiness. For the warm rinse, I recommend their brand of premixed packets…I’ve purchased drug-store brand generic ones and the solution is never as soothing as the one from NeilMed. 3. 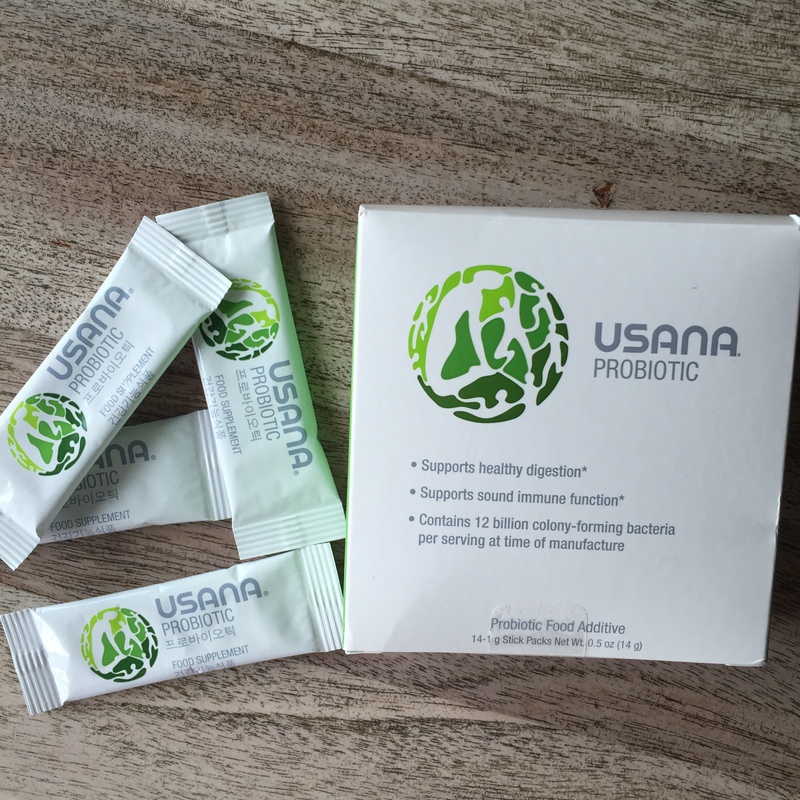 USANA Probiotic stick packs: I keep reading more & more about the wide array of benefits from taking probiotics. Not just a digestive aid, they apparently help with all kinds of things, from mood to immunity. You no longer have to eat a bunch of yogurt, either — I’m seeing them in pill form, liquid shots, etc. Right now, I’m taking probiotics in powder stick form from USANA that conveniently pour & blend into my favorite drink. I learned there’s also all different strains of specific probiotic bacteria and I need to do more research into what proprietary types are best for how I intend to use them. However, the two types contained in this USANA blend claim to modulate the body’s natural immune response. Plus, they are clinically proven to survive the harsh acidic environment of the stomach and remain effective for at least 18 months when stored at room temp. –Which is great, because I worry the “live & active cultures” in the probiotics I buy refrigerated from the health food store are dead from the heat of my hot car by the time I get home! 4. Diffuse essential oils: Yes, I got on the Young Living bandwagon but I’m having fun! It’s interesting to me to experiment in the world of essential oils. I mostly just diffuse everything but that can be quite effective for me, anyway. 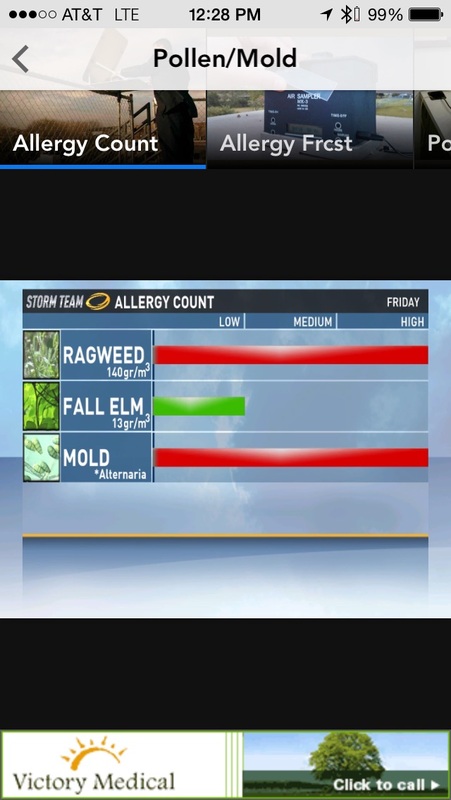 I hear the essential oil ‘allergy trio’ is lemon, lavender, and peppermint. 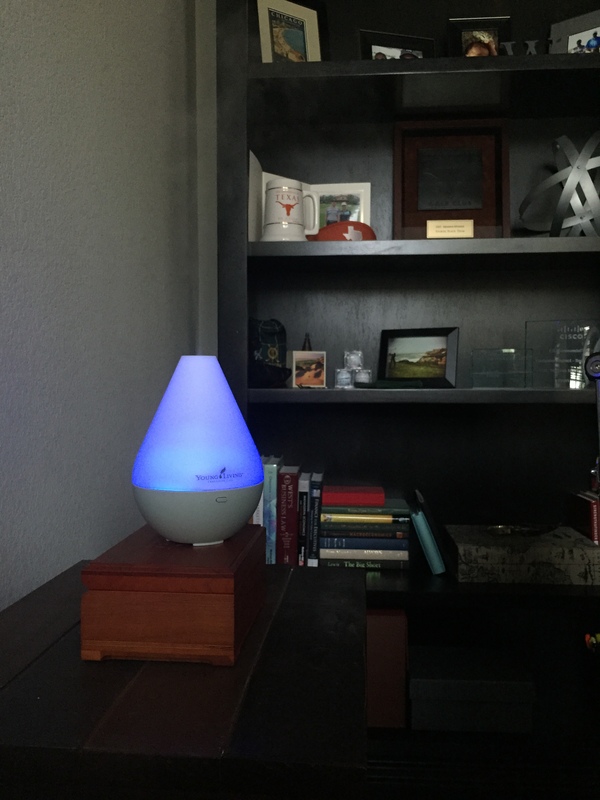 I’ve got lemon diffusing right now, in fact — smells very fresh & energizing. Also, Thieves is great for mold & RC can help with congestion, so there are more ways I can switch it up in the days ahead. 5. 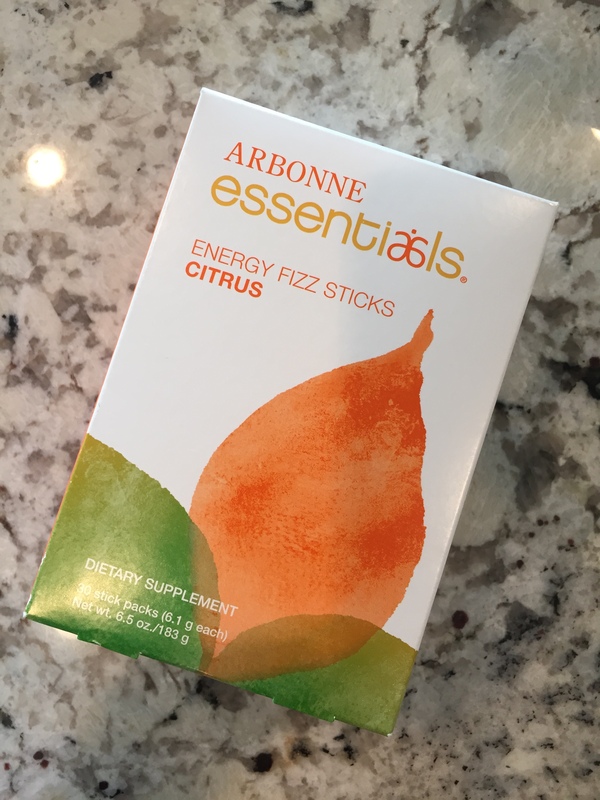 Arbonne Essentials Energy Fizz Sticks: An on-the-go blend of green tea, guarana and ginseng, combined with B vitamins and chromium that mixes with water to boost energy, help promote alertness, enhance cognitive performance, promote endurance and enhance motor performance. Adding these little stick packs can be a great kickstarter when feeling sluggish, which is exactly how I feel when these allergy symptoms get me down! Somehow done without artificial colors or flavors, the Citrus version is a sweet tangerine flavor (not too sour/acidic) and tastes amaze. ***Disclaimer: The information contained on this website is not meant to diagnose, treat, cure, or prevent any disease. The information represents what I, a lifestyle blogger, have chosen to do to take charge of my own personal health and that of my family. Statements on this website have not been evaluated by the Food and Drug Administration. Products on this site are not intended to diagnose, treat, cure or prevent any disease. If you are pregnant, nursing, taking medication, or have a medical condition, consult your physician before using these products. 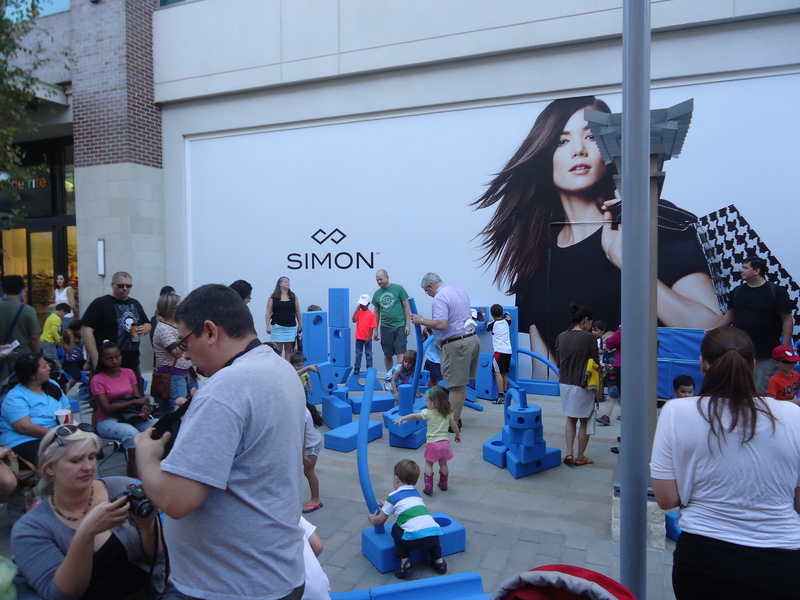 Thanks for the love, Luxe! We met up with Austin blogger Lindsey J. Wiese of Joie de Vivre and talked all things Summer. 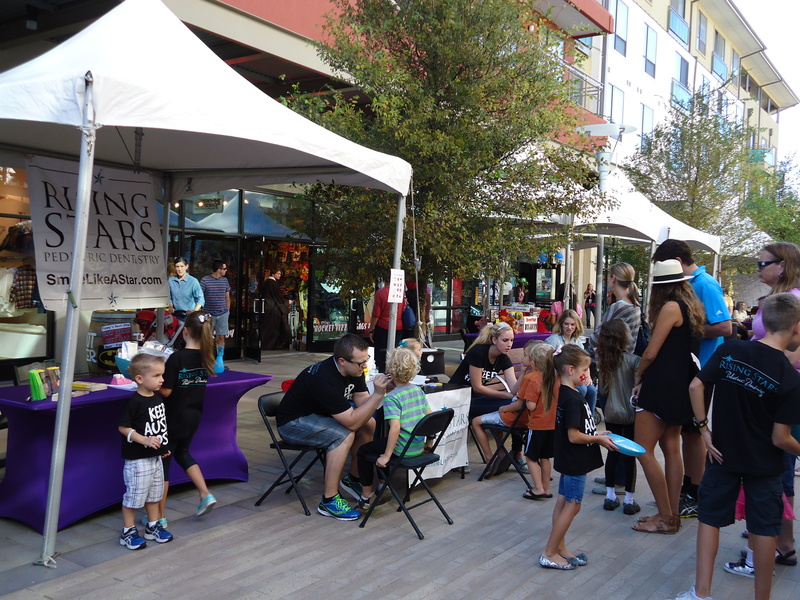 From style to sweets, we delved into this busy mom’s must-haves when it comes to surviving the Texas heat in style.